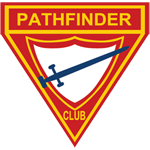 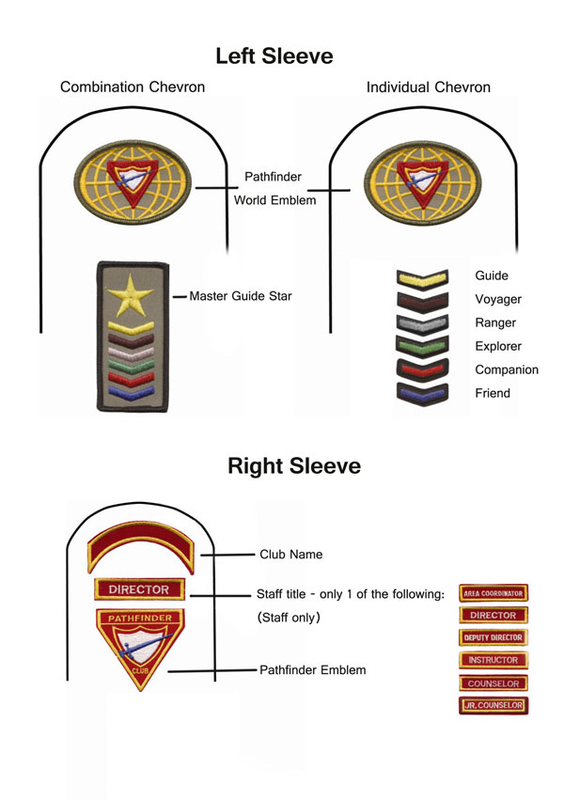 There are two types of pathfinder uniform; field uniform and dress uniform. 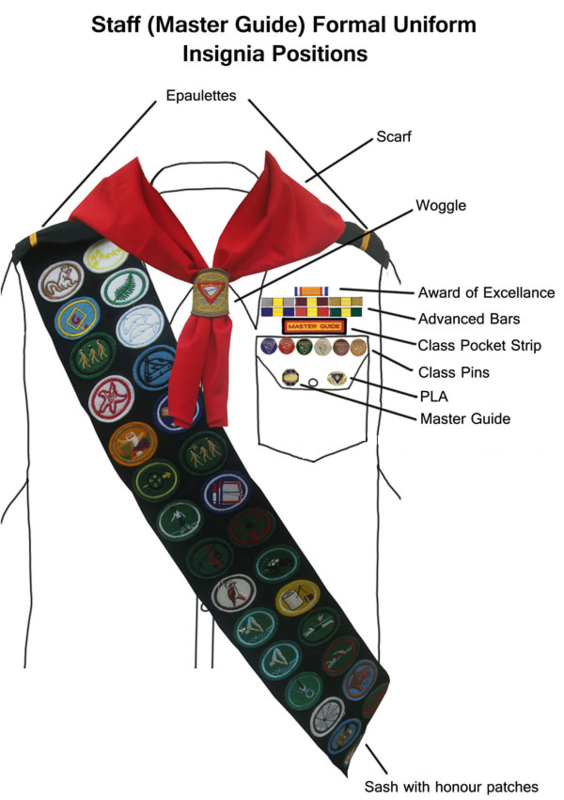 Worn to almost all Pathfinder meetings and camps. 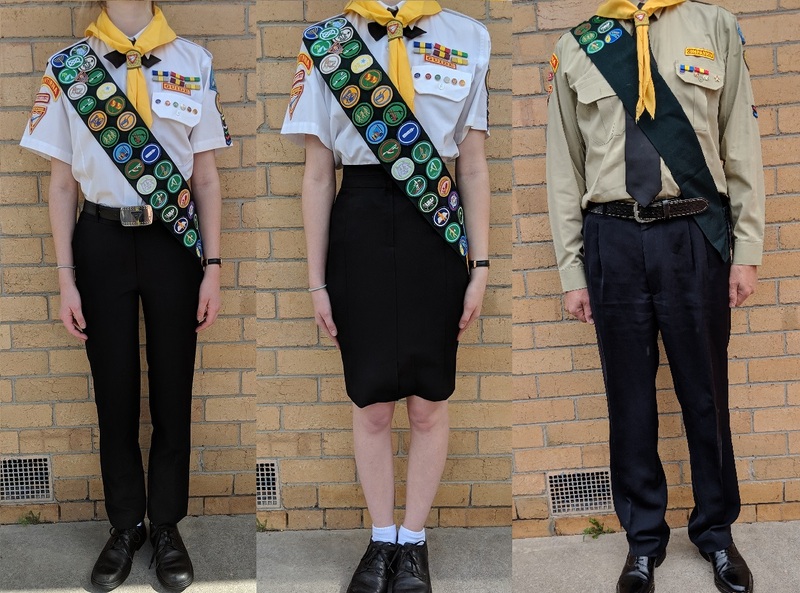 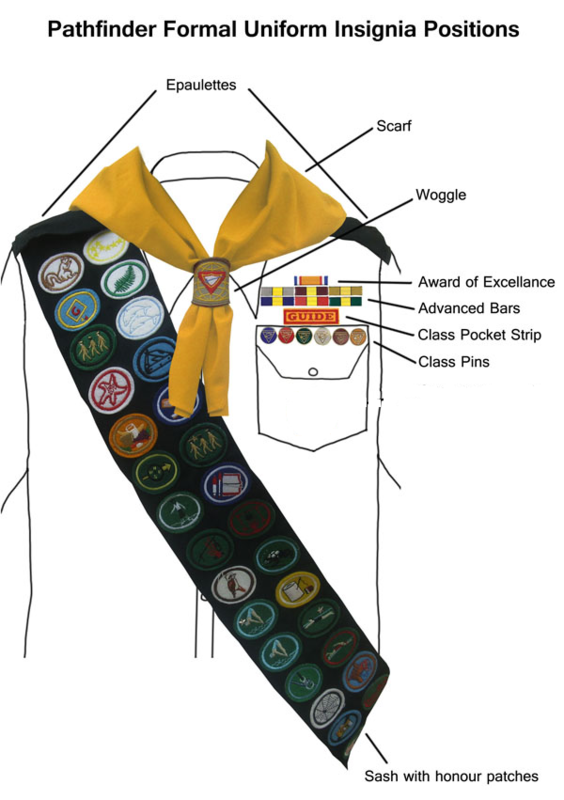 Worn for Investiture, Fair Day, Rally Day, Community Service (like ADRA), etc.